Reflecting the diversity of Islam, this collection focuses on the presence of Muslims in countries outside the traditionally conceived heartlands of the Islamic world. It focuses on the history of the arrival of Islam in such countries and the nature of the way in which Islam is practised in such places. Ugur, E. (2008). Intellectual Roots of Turkish Islam. In A. Rippin (Ed. 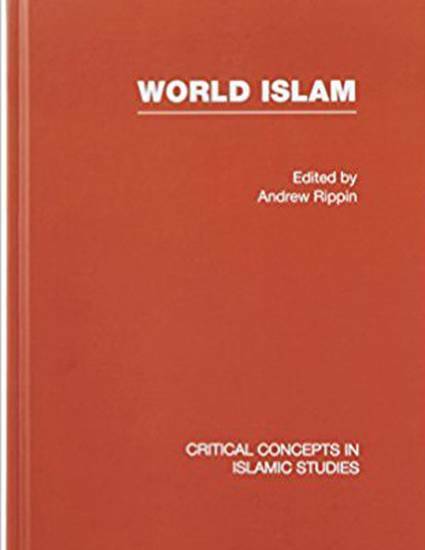 ), World Islam: Critical Concepts in Islamic Studies. London; New York: Routledge.